> Online registration stop on Tuesday, July 6 at 23:59, after it is always possible to register at the day of the competition, but you must be there 1 hour before the start. Next Laval skating marathon Saturday 7 July, 2018. If is raining, no change for the race. 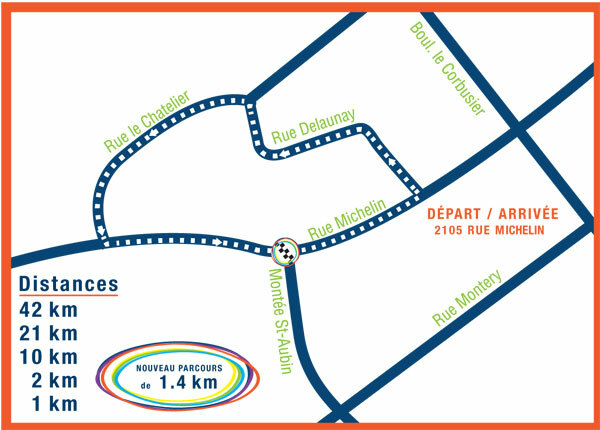 The course is a 1.4km loop with a two-way section in the industrial district. Safety: A helmet is mandatory.